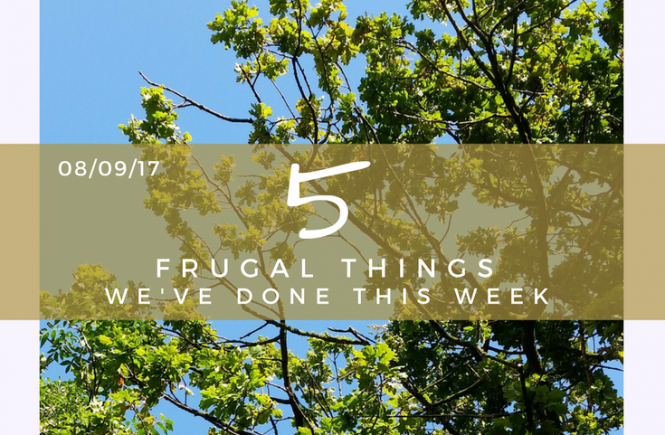 I start with the best of intentions to write a weekly post about our money-saving activities, then the jobs pile up and I miss a Friday… well, I think maybe a Frugal Fortnight is more realistic for me. Also, I just find a lot of the things we do can get a bit same-y, and there’s no point in boring your pants off! It’s so hard to remember what special, exciting money-saving shenanigans have gone on sometimes. I’ll try to start jotting things down throughout the week like I did before to make it easier. Car insurance auto-renewals are the absolute worst. If you only learn one thing from this blog, it’s this: don’t let your car insurance renew automatically. You’ll get ripped off. I wrote about this “laziness tax” last year when it came to my home insurance – it’s the same thing with cars. I will say, however, that I am very impressed with the Co-operative insurance, as they do not auto-renew. They sent me a letter telling me that I would need to renew, as well what my renewal premium would be, and what it was last year. Ok, our insurance is high due to Lord Balders’ unfortunate series of events (that we shall not go into) but it wasn’t over £1000 last year. I did a search via Confused.com and fortunately for a lazy person like me, they’d saved last year’s search. 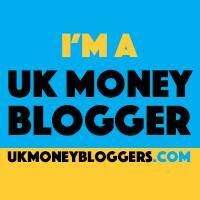 Short story – I got a policy for £718! Yes, I saved £351 in a few minutes. Woah. It’s hard to convince Lord Balders to buy a big joint of meat when we’re at the supermarket (yes, we always do it together!). I’ve got him to do a mandatory stop at the reduced section, but only just managed to demonstrate how a larger (and more expensive) cut of meat can be better value when you work out how many meals it can be used for. 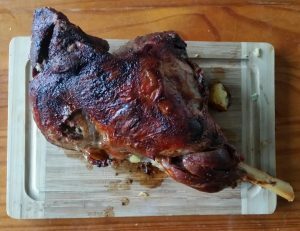 We picked up a marked-down leg of lamb and had it for dinner this week – even if it’s not the cheapest, I enjoyed it so much because we never buy lamb normally. At three meals for the three of us (with big helpings!) it was extremely good value – less than 80p per head! I’ll give this a mention now as it was the first time I’ve managed to get outdoors and successfully dry two loads of laundry this year. I don’t have a dryer, so I’m not going to include this in every list until it gets cold again, but drying your clothes on an outdoor line can’t be beaten for saving money! It’s just my natural inclination anyway since I grew up in Barbados, where everyone I knew dried their clothes outdoors (and sometimes bleached them in the sun). I included this in one of my previous five frugal things, but I had another go as I wanted to make the real deal to give some away to a friend of mine. 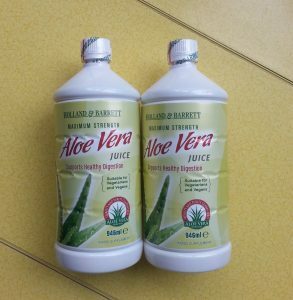 The ingredients can sometimes be pricey, but I managed to get two big bottles of aloe juice in Holland & Barrett’s penny sale, so I got a massive supply for £13.30! To make things go even further, I used what I needed for the recipe and froze the rest in ice cube trays. No leftover juice going brown in the fridge, and I can keep it for as long as the rest of the ingredients. This is going to be a recurring thing for me – I need to make it more often and play around with ingredients and see what I can come up with. Stick around for the full recipe! I didn’t want to hand over the hair cream in a manky old jar, so I thought about finding a cheap, cute glass jar in a pound store. Tadaah! 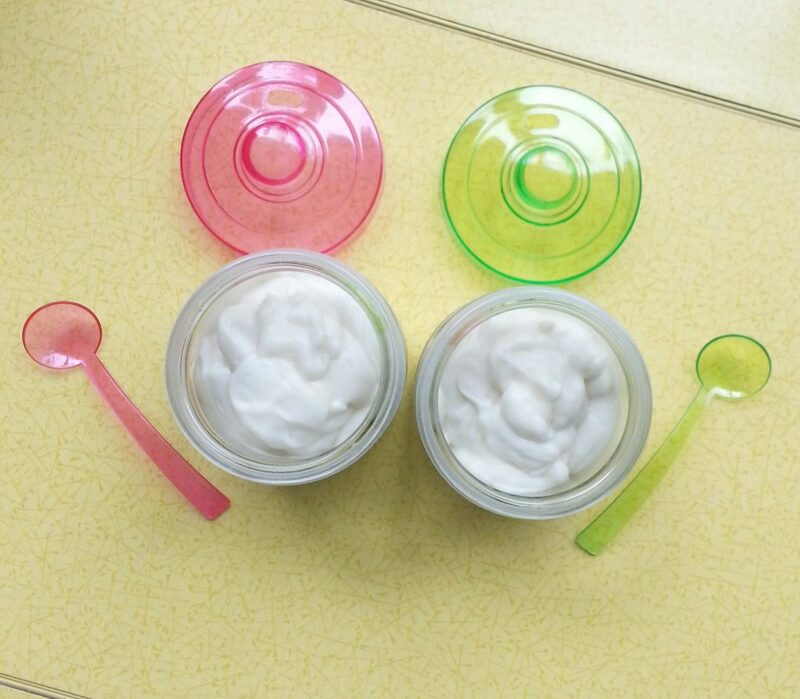 I found just the thing – three jars with lids and matching spoons for a pound. I’m not keen on the colours of the lids myself, but as a cheap and convenient way of giving a present, they can’t be beaten. 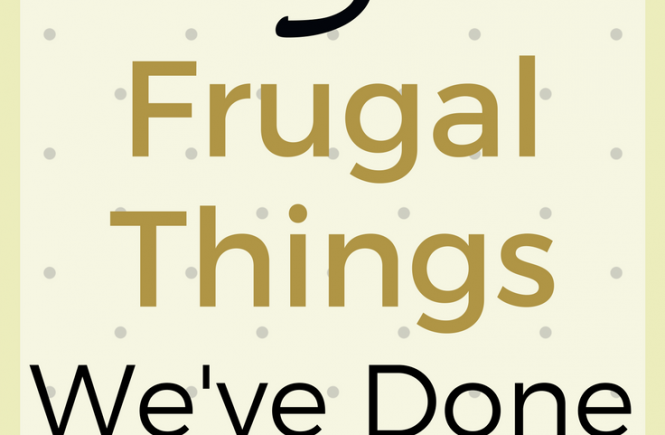 I’m chuffed with our frugal two weeks. 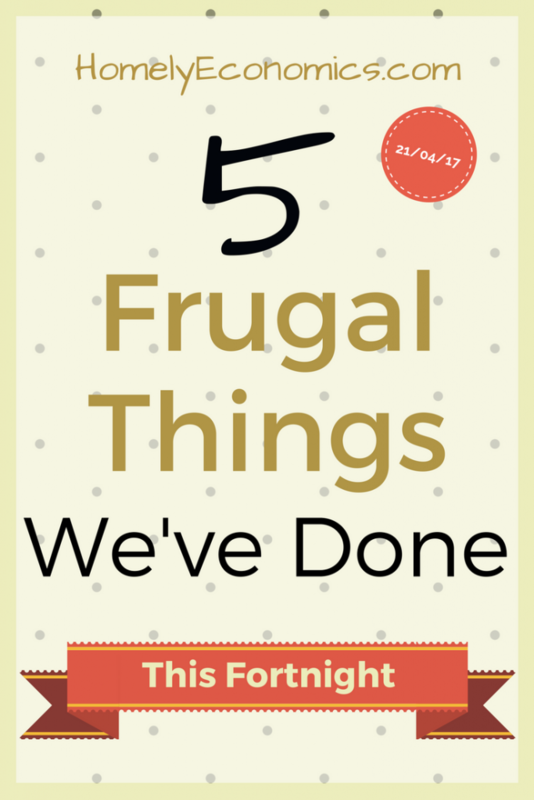 How has your frugal week or fortnight gone? 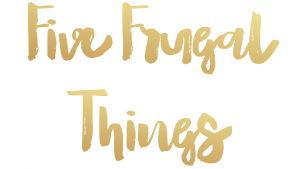 I’m linking up with Cass, Emma and Becky in this week’s ‘Five Fabulously Frugal things I’ve done this week’s linky. 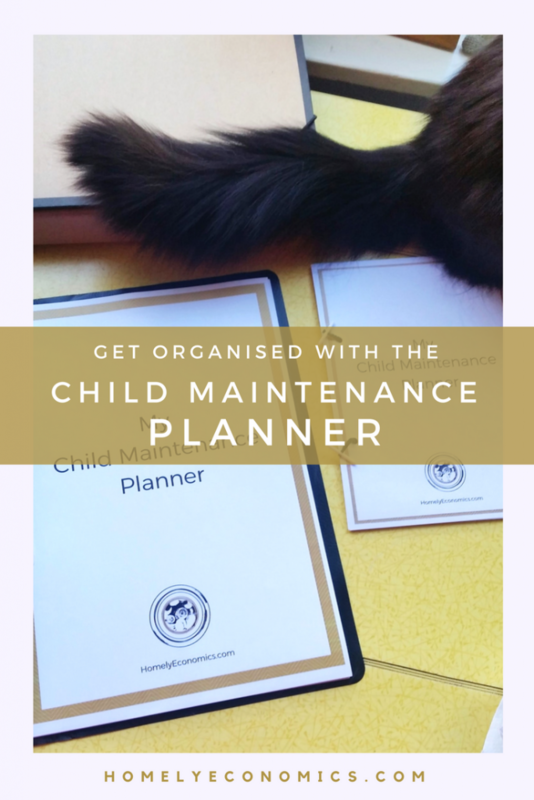 I can’t wait to have a washing line – we don’t have a dryer but we live in a flat so lots of washing everywhere all the time with a young baby. 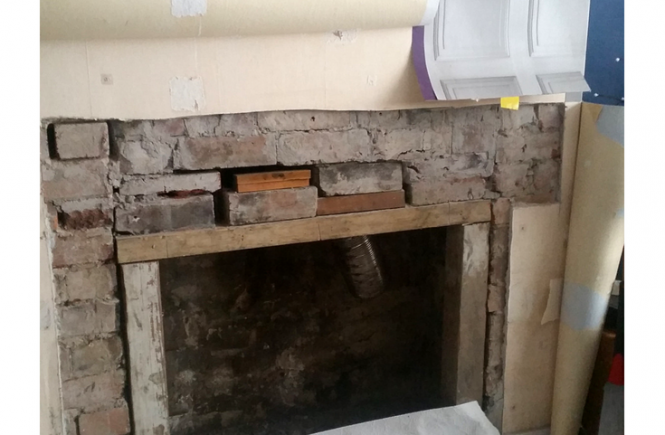 Great saving on the insurance – well done you! Great saving on the car insurance. It really is so worthwhile comparing the costs of all that kind of household bills, amazing how it all adds up. Good for you in using the washing line – I do love the convenience of my tumble drier, even though it’s not remotely frugal. There’s a lot to be said for convenience… being able to finish your laundry in one day is a dream for me! Fantastic save on your car insurance! 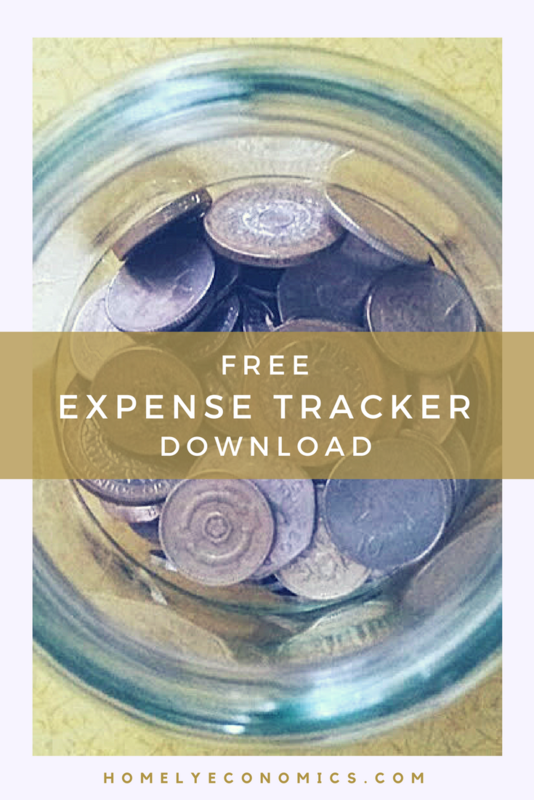 Great saving for a few minutes’ work.